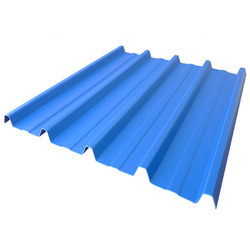 We feel pleased to provide broad spectrum of relevant products including Color Coated Sheet. It is available at budget affordable price. Being a client-centric organization, we are engaged in trading and supplying a distinct array of Color Coated Sheets, also known as PPGI SHEETS or METRO SHEETS or PPGL SHEETS. - A precision finish that is uniform in colour, gloss, texture and film thickness. 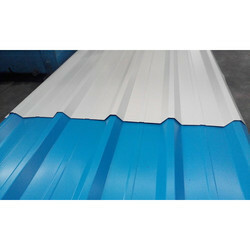 Colour Coating Sheets offered by us are procured from our experienced vendors and extensively used across a wide range of applications such as airports, malls, false ceilings.